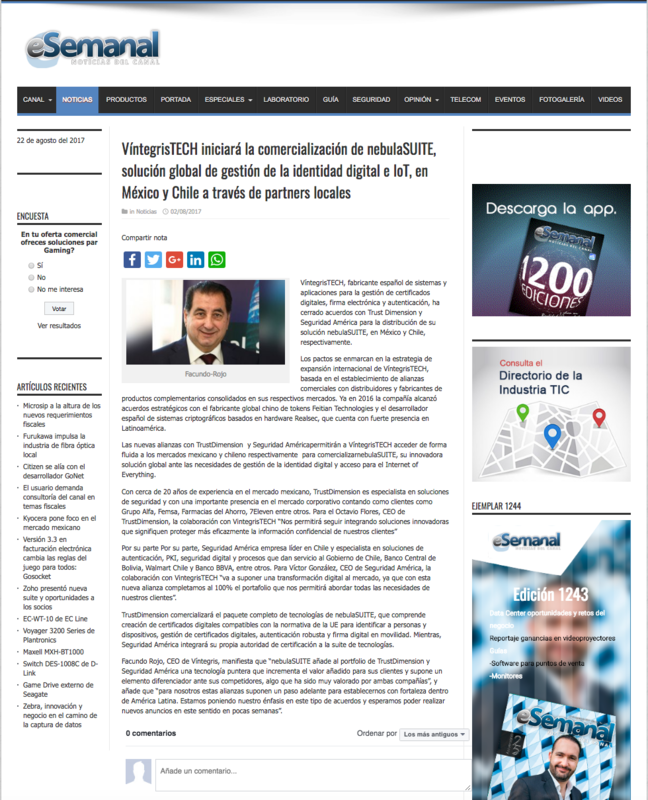 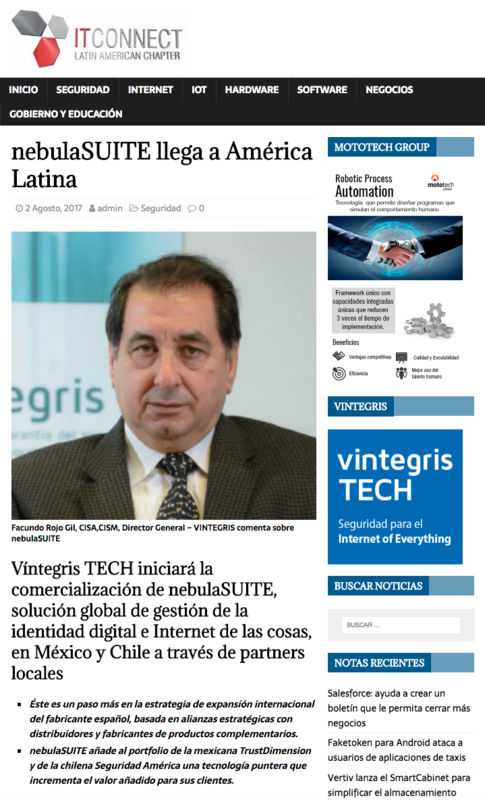 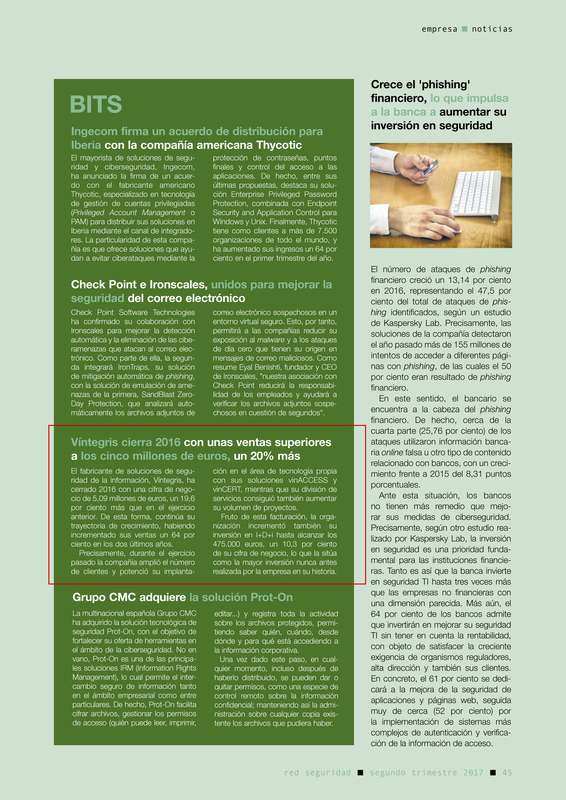 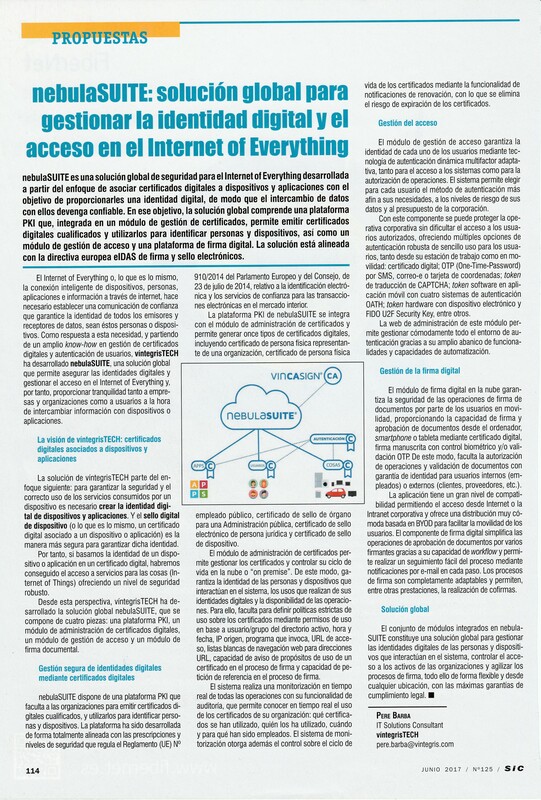 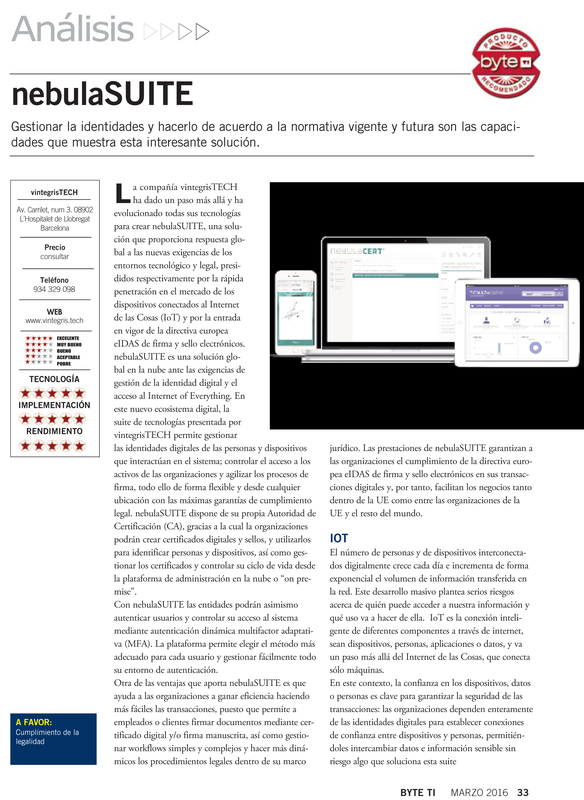 vintegrisTECH will begin the commercialization of nebulaSUITE, a global solution for the management of digital identity and IoT, in Mexico and Chile through local partners. 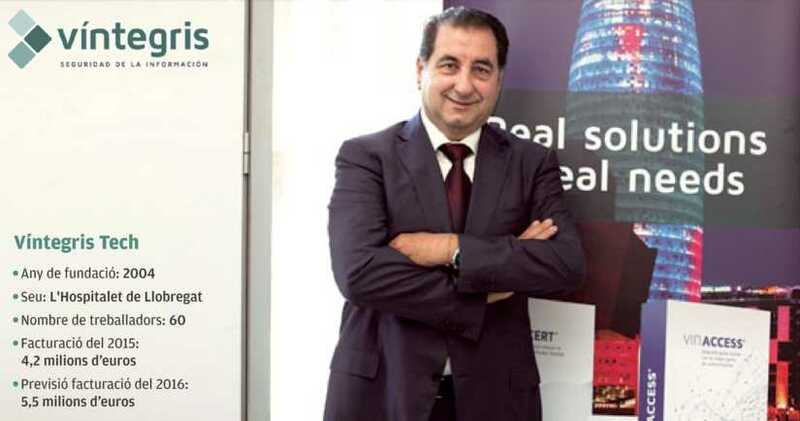 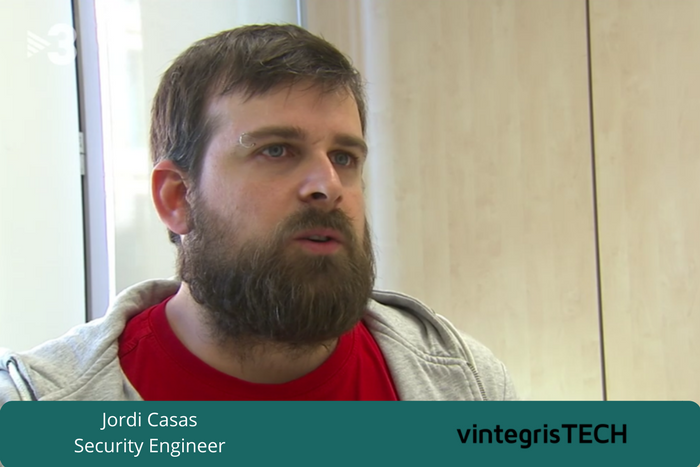 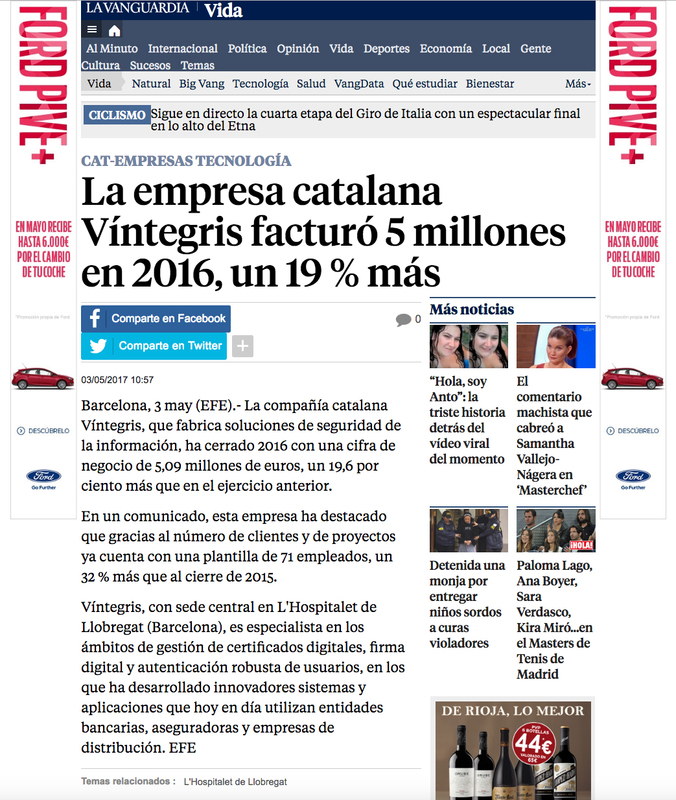 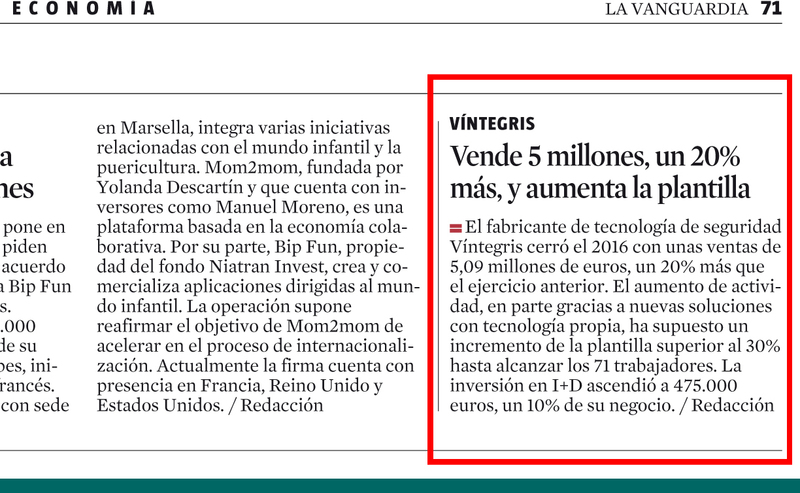 Víntegris closes 2016 with sales exceeding 5 million euros, 20% more. 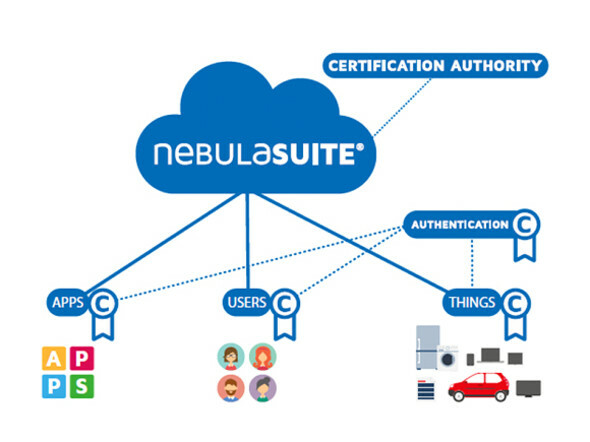 nebulaSUITE: global solution to manage the Digital Identity and the Internet access of Everything.